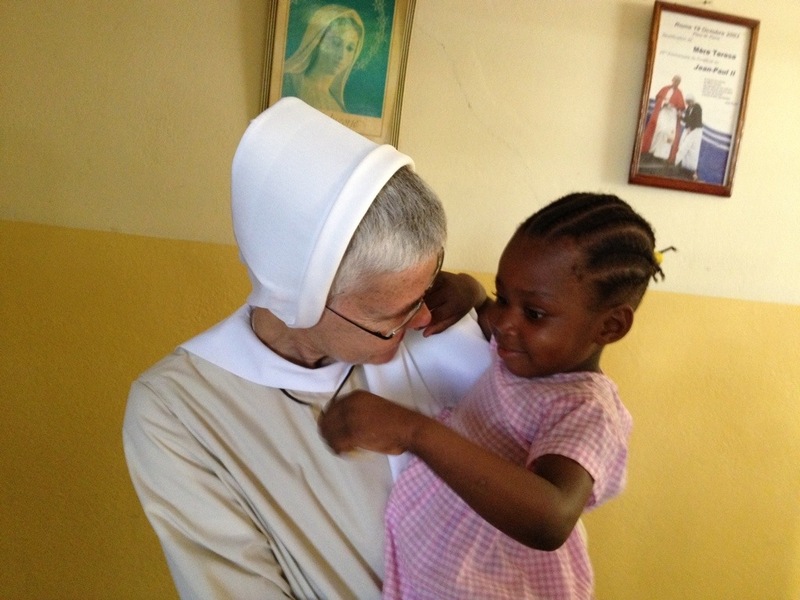 On Tuesday, July 23, Sr. Esther, pastoral associate at St. Gabriel’s, made a visit to Haiti. 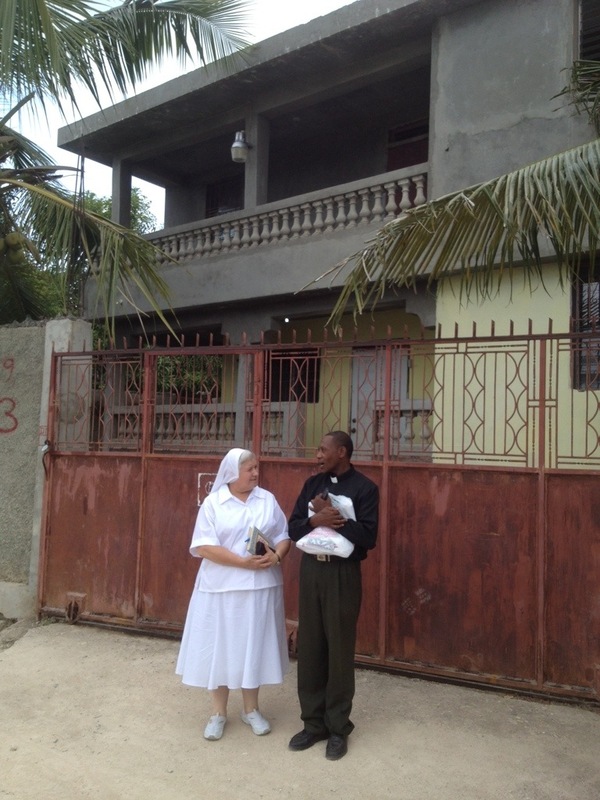 Her pastor, Msgr. 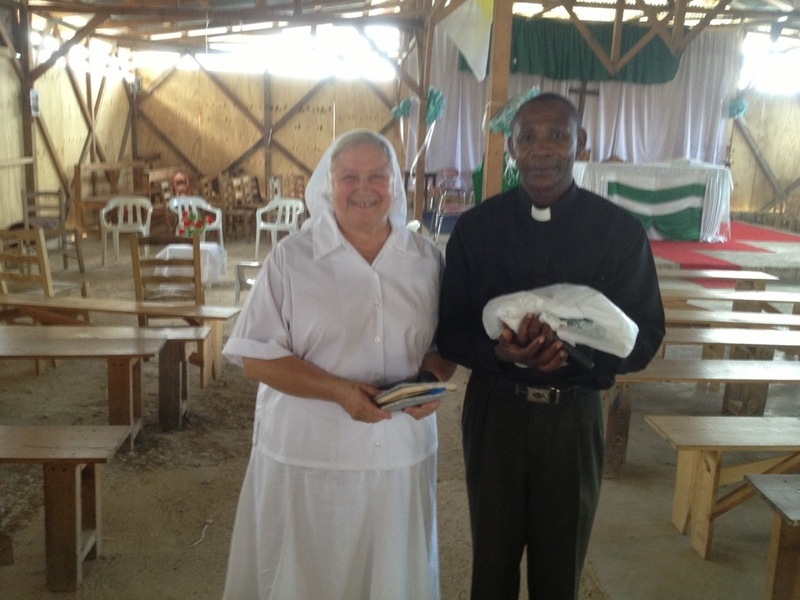 Frank DelPrete, is interested in twinning with a parish in Haiti. 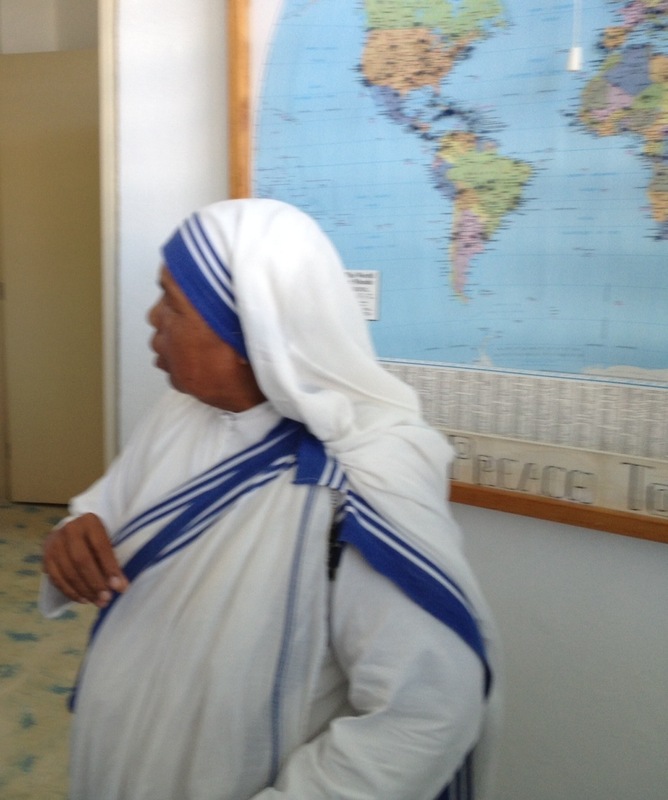 We spent two days in Port au Prince showing Sister some different sites in the capital city. We made a visit to Casale, where Polish descendants settled after the war for independence. 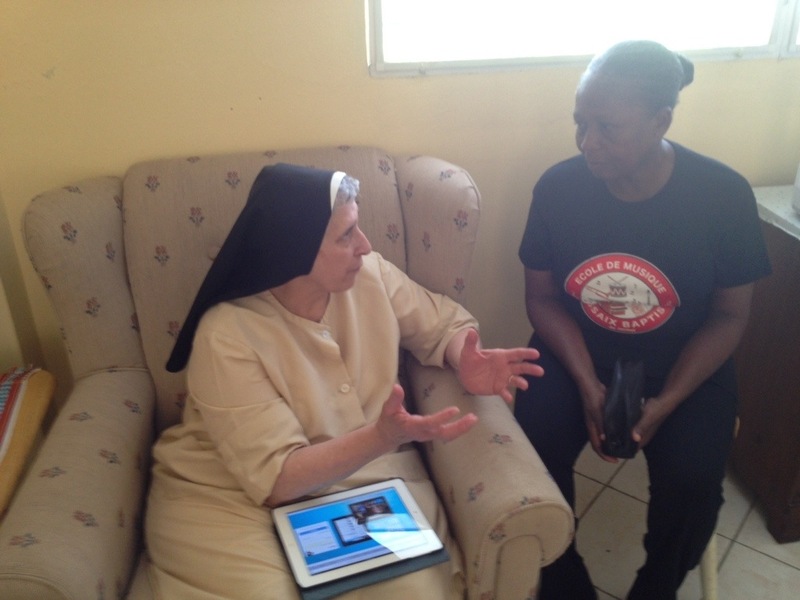 We stayed in the House of Presence in Duval Roche, and Sister Esther had the opportunity to experience the heat and lack of electricity in Port au Prince. 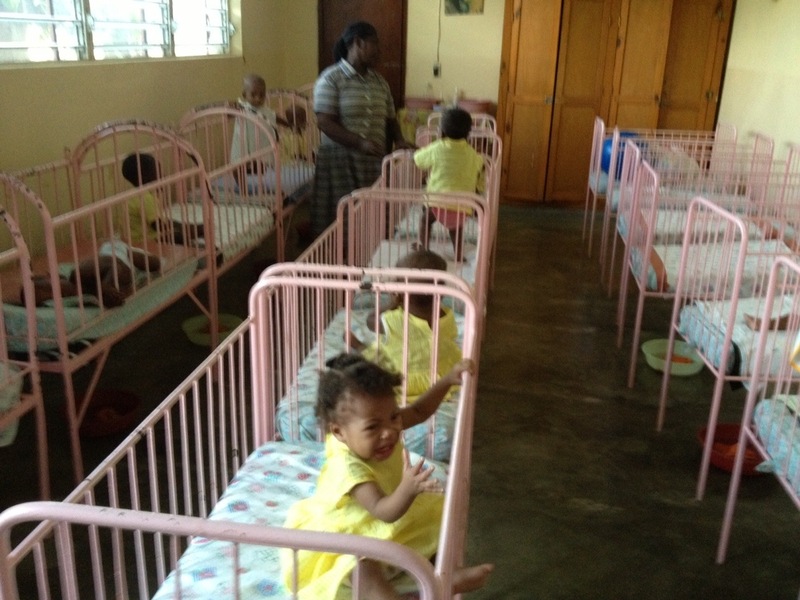 We promised Sister that Jacmel would be cooler and will have electricity. 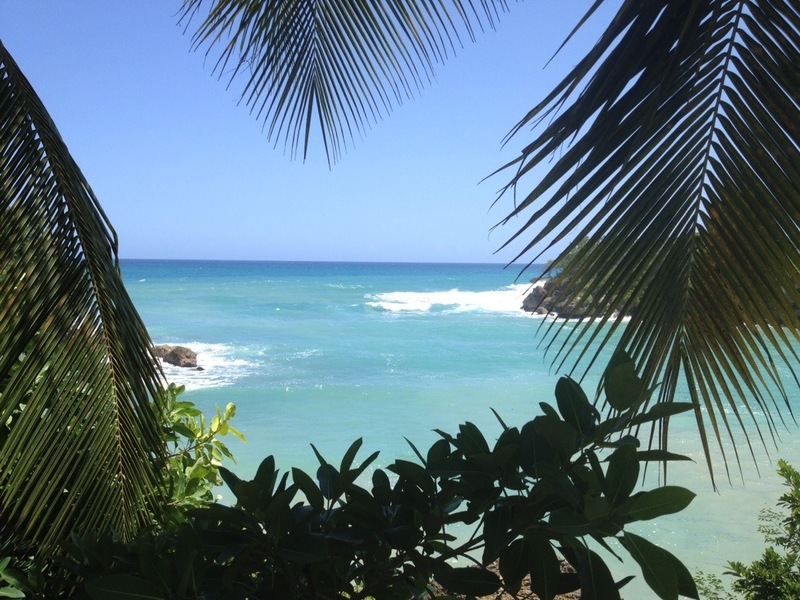 When we returned to Jacmel, we discovered that we did not have electricity either; and we did not get it back for three days! 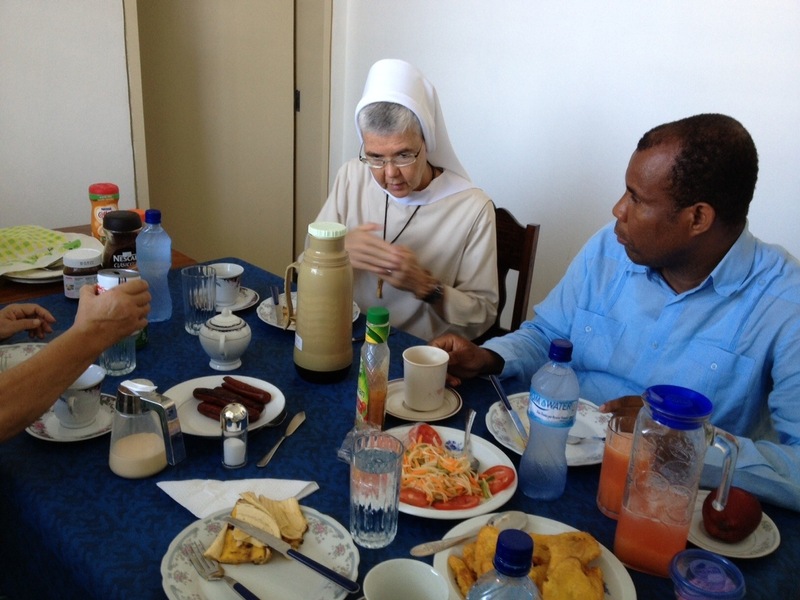 All together Sr. Esther had been living five days without electricity, and we are happy that she survived! 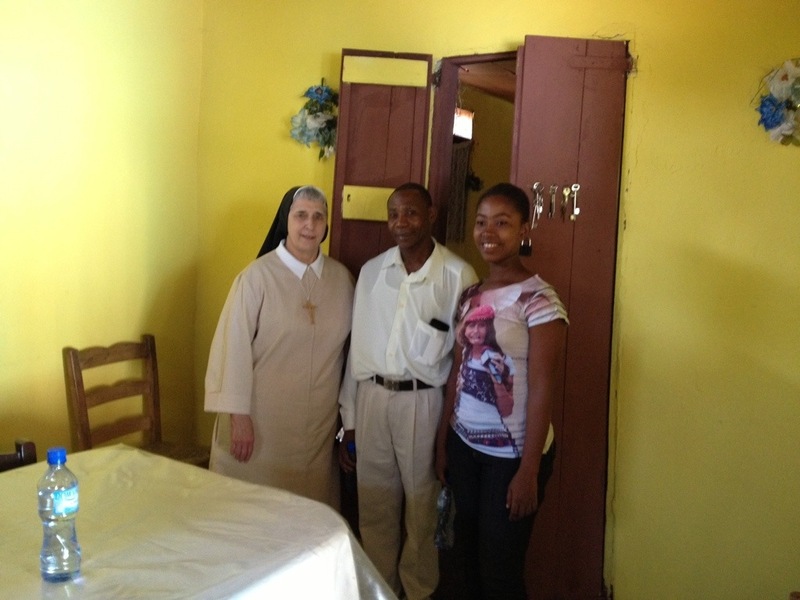 Sr. Esther visited St.Yves in Monchil, and met with the pastor, Pè Gaston Pierre, and his parish council. 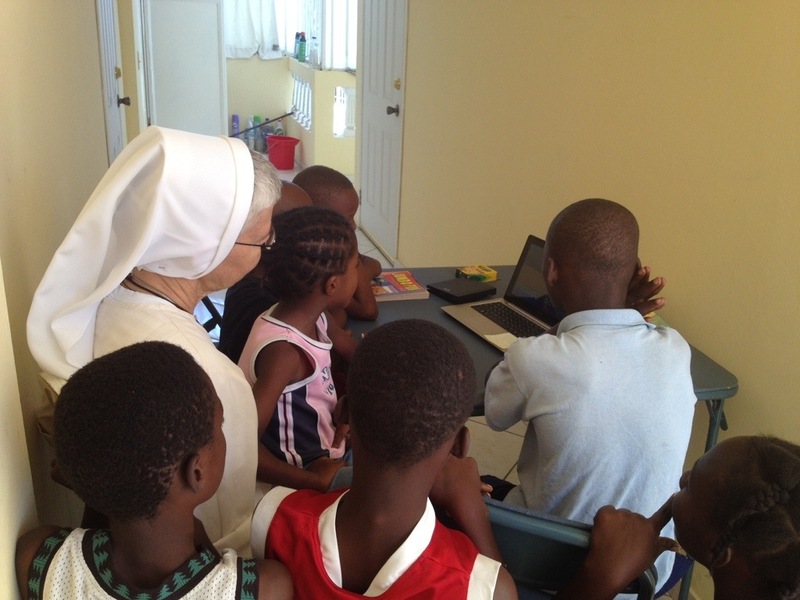 They shared the needs of the parish with Sr. Esther who took many notes to bring back home to St. Gabriel’s to see what ways they can walk in relationship with our Haitian brothers and sisters at St. Yves. Scripture tells us that, when Abraham opened his home and welcomed three unknown travelers, he welcomed the Lord who blessed him favorably for his gracious hospitality (Genesis 18:1-10; Hebrews 13:2). The Lord wants us to bring Him glory in the way we treat others and use the gifts He has graciously given to us. God, in turn, blesses us with his gracious presence and fills us with joy. 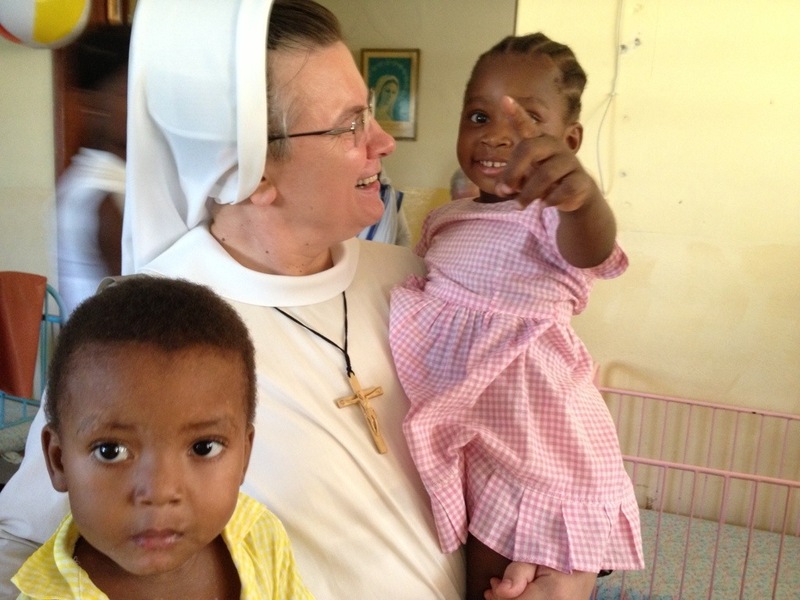 We have welcomed to our home Sister Giovanni, who is no stranger to Haiti. 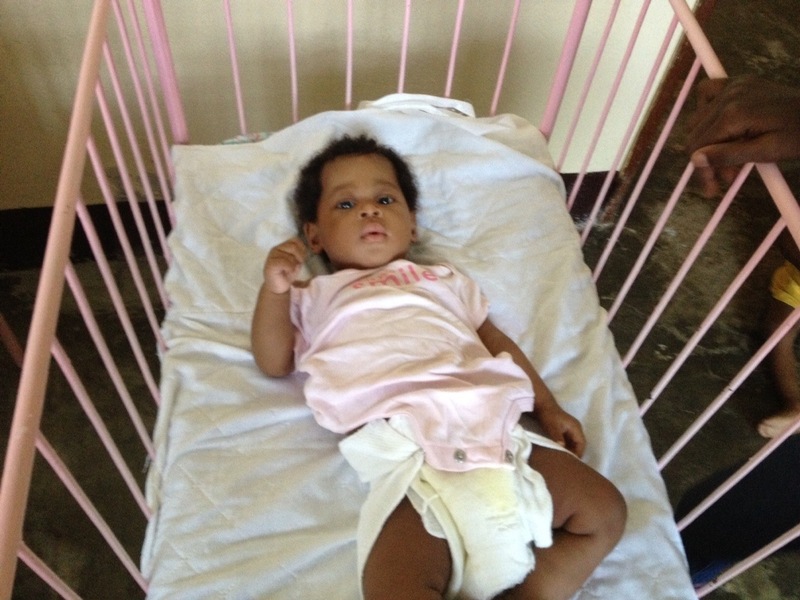 Sr. Gio is here, getting needed information and preparing for the mobile clinic we hope to begin in the Fall. She interviewed a few people who may be working with us. Sr. Gio met with Fr. Gaston at St. Yves, Monchiel, and three other chapels in the mountains: Our Lady of Perpetual Help, LaFond; St. Jude, Citi Lumenier; and St. Anne’s, Cap Rouge. Today we welcomed a missionary group from Canada who were preparing food bags for the poor. 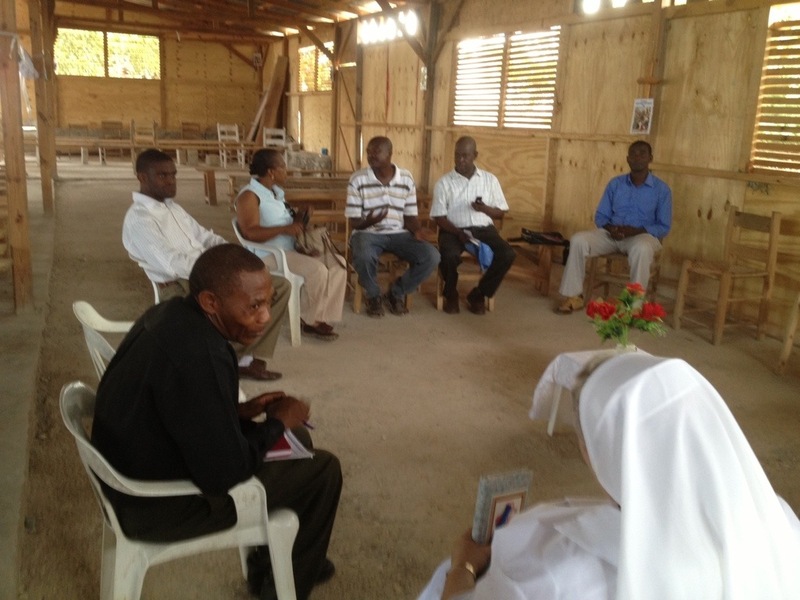 They had misunderstood the time for Mass, and we had the opportunity to share a communion service with them. 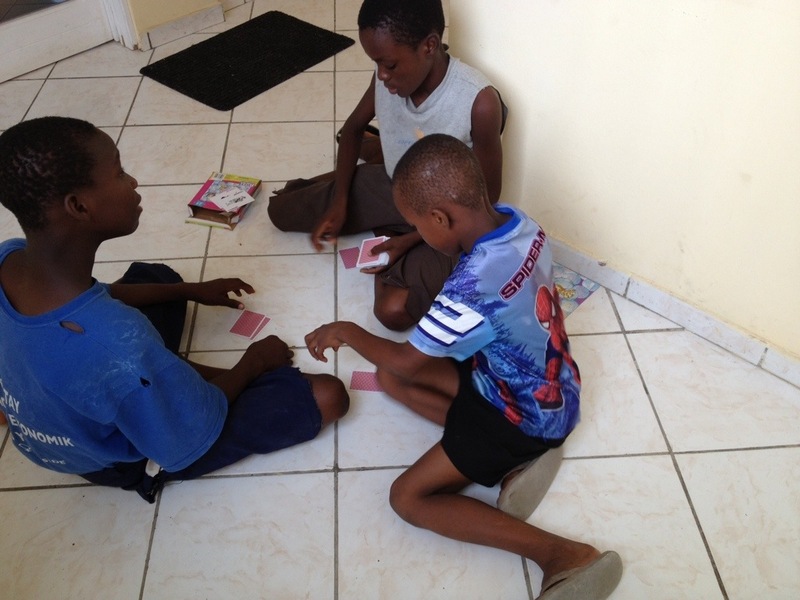 Then we had visitors from a non-denominational group who have a mission in the mountains. 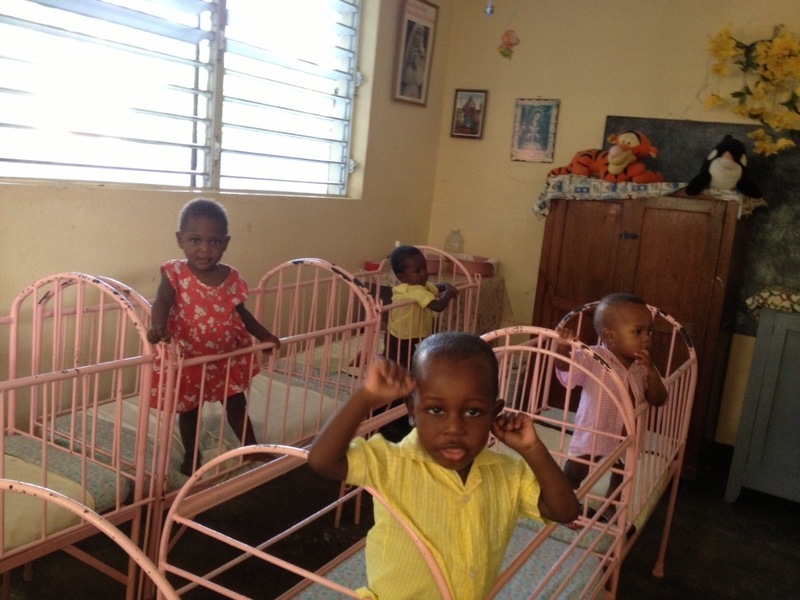 They were in need of help acquiring school supplies. May we all know God’s gracious presence and be filled with joy. 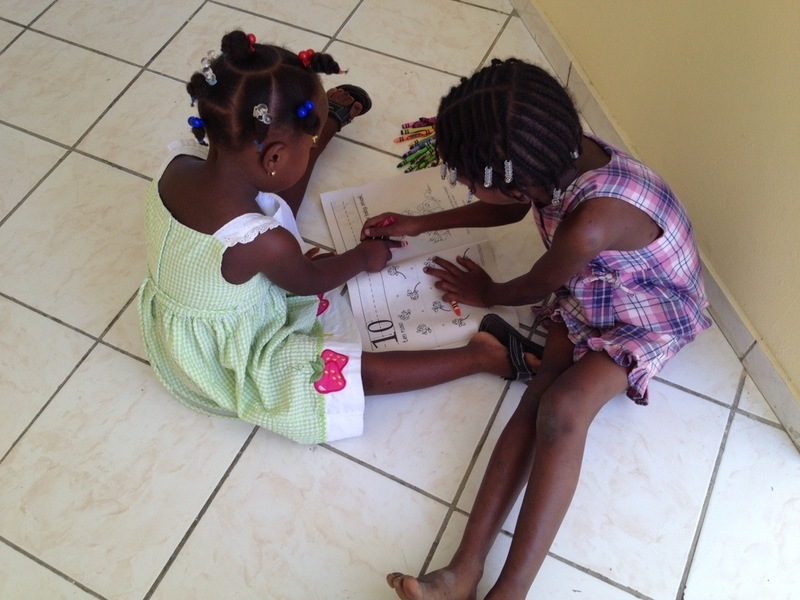 During our Creole class, we share the Gospel for the following day. It is great to understand and to be able to share the Word in a new language. The Holy Spirit speaks the Word clearly in any language, if we listen carefully. These past days we have been reminded of God’s love and faithful covenant. We are standing on holy ground, where God reveals to His little ones all that is ours to know and to be for His honor and glory! 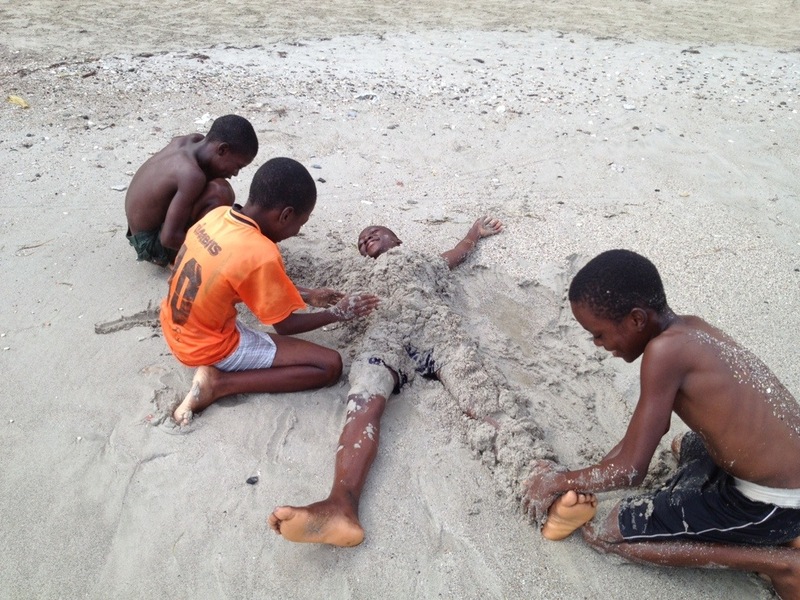 Here in Haiti, we feel we are standing on holy ground; the people are holy, and where we are is holy. We hope and pray you will come and see for yourself! 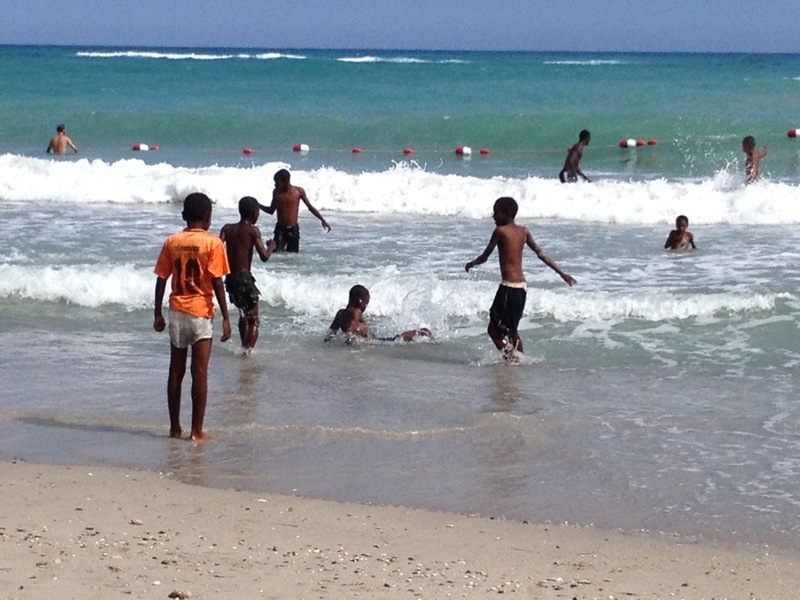 On Saturday, we took some of our students–this time, some of our boys–to the sea for some fun! 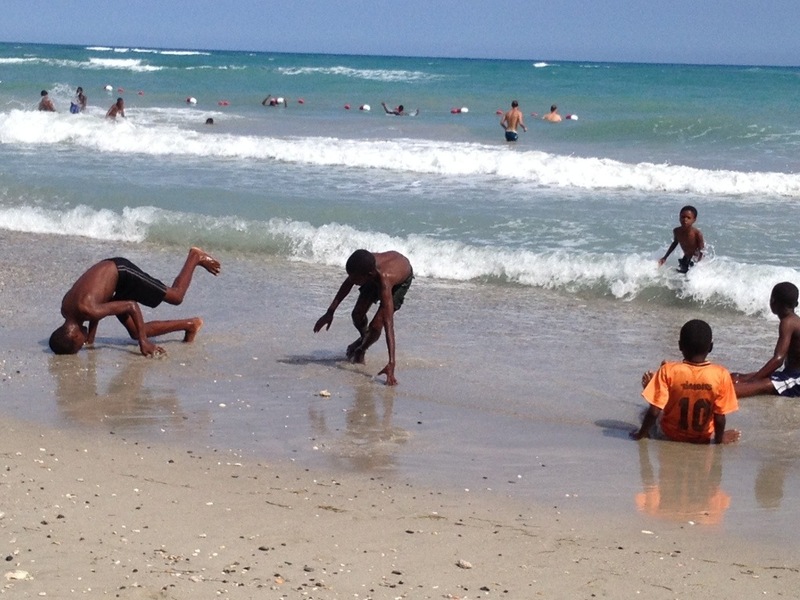 You can see by the pictures that they had a great time. 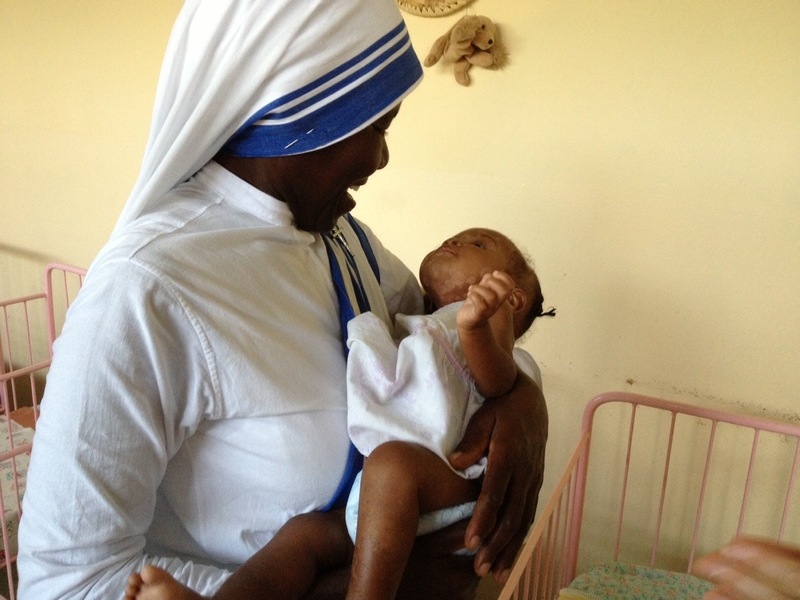 Every Wednesday, we go for 6:30 a.m. Mass at the home of the Missionaries of Charity. We love to pray with them. 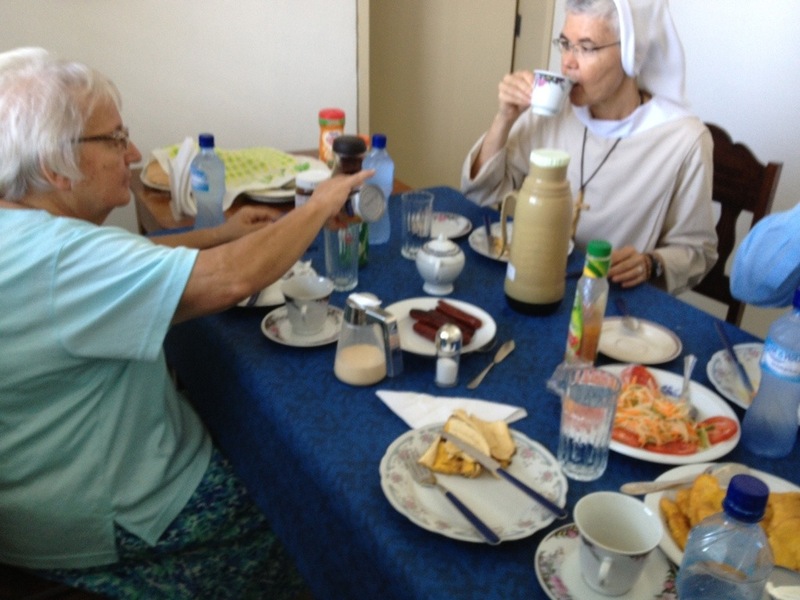 After Mass, we always have a very good breakfast with Father Kontant. 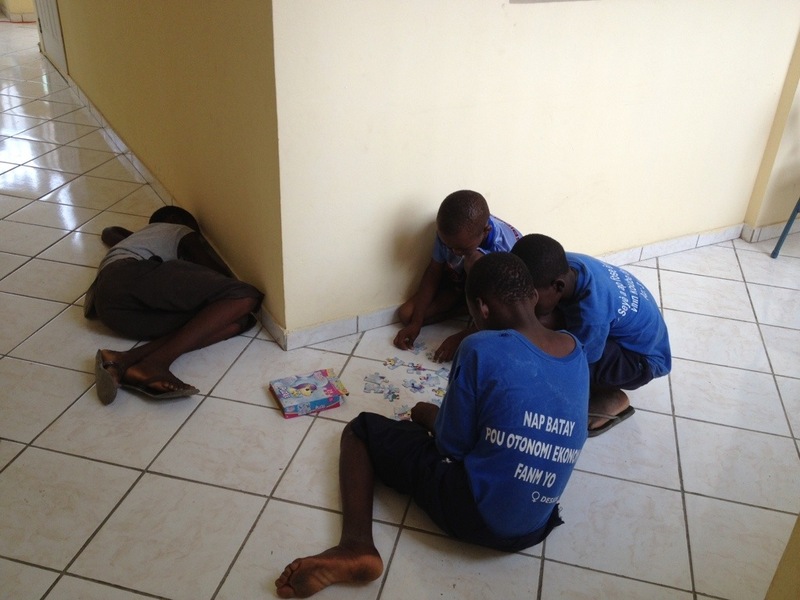 A place to play on our floor makes our kids very happy!